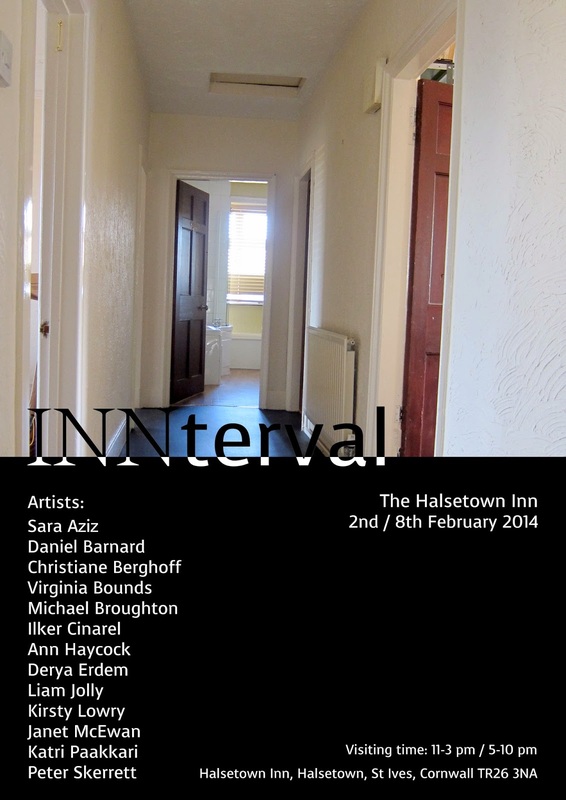 INNterval - An artistic collaboration at the Halsetown Inn - a tribute to the legacy of J.Henry Irving. Halsetown Inn is pleased to announce a group exhibition where thirteen artists explore mixed media. All practitioners are from a strong artistic background, some of whom are international award winning creators, and many who diversify their training across research-led fields. The location of the exhibition holds cultural significance. Halsetown was home to Henry Irving (1838 – 1905), a successful English Victorian stage actor. This display highlights the achievements of J.Henry Irving in the context of his life in Halestown. The exhibitors shed light on various art practices including painting, drawing, installation, sculpture, performance video, film and light installation. 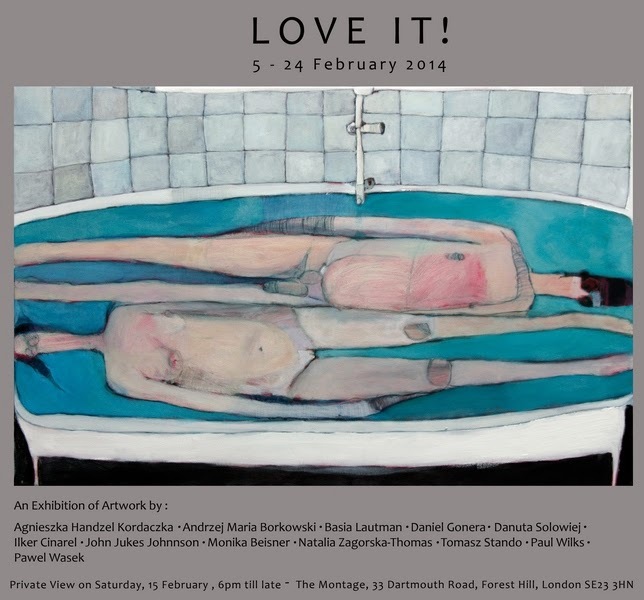 The show features work which encompass different contextual subjects. Kirsty Lowry explores text theories and environmental psychology through the premise of the effects of light and dark when using light installations. There are a selective range of film works by Ann Haycock and Liam Jolly which examine elements of music and site-specific philosophy, assessing human and social conditions. Derya Erdem’s photo installation takes a critical view of societal, political and cultural issues, exploring social identity and gender binary. The range of diversity in media continues - Virginia Bounds and Sara Aziz are showcasing their paintings, which investigate, within the coda of painting, Expressionism, sensibility and freedom. They use contemporary methods to create a distinctive experience for the viewer. Additionally, the audience will be struck by the recognition of Michael Broughton who specialises in drawings and paintings. He has featured in the Art Space Gallery in London, so to be included in this exhibition will be an exclusive opportunity for spectators in the South West to see his work. The art per se does not finish here. Peter Skerrett and Ilker Cinarel display a collection of drawings. Ilker Cinarel is an international artist who won the Sandra Blow Award in 2011. 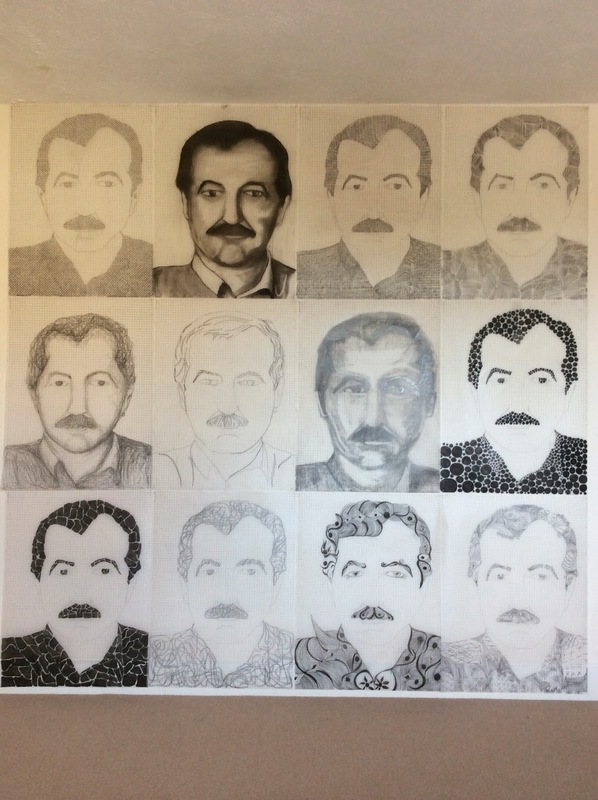 His artworks are autobiographical investigations and evolve through thematic art practices. The drawings involve universal and political themes, conveying humorous elements through the use of a range of diversity in medium. The international status continues - Katri Paakkari explores the composition of body sculpture through the use of materials such as space and sound. Space is further explored and extended in the works of Christiane Berghoff with her knitting installation and Janet McEwan, an interdisciplinary artist who investigates our contingent dynamic with the natural world. The exhibition also holds a sculptural aspect. Daniel Barnard is exhibiting not only his sculptures, but also an accumulation of drawings. 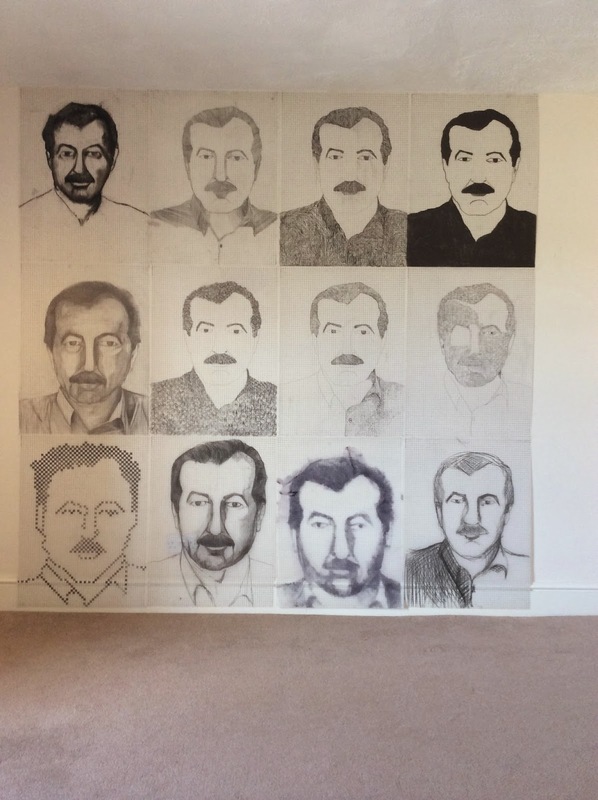 The artist describes his work as misdirection, fraction, and impudence and describes his techniques as “survival”. These featured artists propose to take up temporary residence at Halsetown Inn, to collaborate before the pub undergoes renovation to its former glory as a traditional contemporary inn. “Men hugging” is a video work that investigates the manner between two men in the raw sub culture when they first enter a space and encounter each other. Explores sexuality and gender within the masculine culture of Turkey. It examines my relationship with my own gender as well as the cultural expectations of being manly in a man's world. It demonstrates an intimacy that otherwise would be considered to be in-permissible.